As much as its exponents would like it to, no golf game can last forever. And so it was that Saatchi & Saatchi resigned the European Tour in February 2015 after six years, citing differences in creative ambition. The agency’s slo-mo valedictory campaign was a fitting tribute to the effect the drama on the course can have on its followers. The Tour went on to appoint George & Dragon, indicating something about its aspirations. Saatchi & Saatchi failed to win a huge client last year in the vein of Direct Line in 2014 but claims its income from new business was in line with the year before. The number of victories was certainly large – 27 – and included HomeAway, Visa’s assignment for the 2016 Rio Olympics and the £10 million Bathstore account. Although Paul Silburn departed in October after eight years, leaving Kate Stanners as the sole chief creative officer, the likeable Andy Jex and Rob Potts had already taken over the day-to-day running of the department a year earlier. 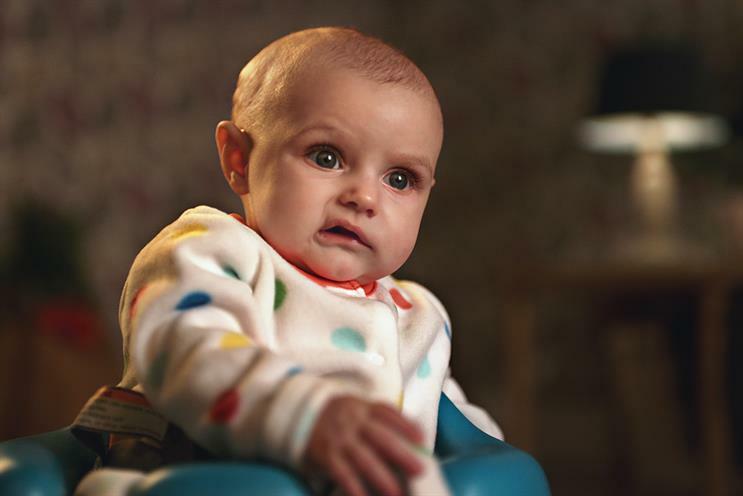 Over 2015, Saatchi & Saatchi put out some category-defying work for a number of clients, such as pooing children for Pampers, eccentric skaters for Rekorderlig and black celebrities painted white for Operation Black Vote. Saatchi & Saatchi made more shots than it missed in 2015. It lacks the star quality of some of its rivals but, as many in the golfing world have found, the higher you get, the further there is to fall. Yet just getting around the course was never the objective of its flamboyant founders. As Saatchi & Saatchi prepares to move to Chancery Lane from Charlotte Street, it should be eager to earn its place back among the elite. "Things that made us proud in 2015: promoting diversity with Operation Black Vote. Making Pampers wipes famous for pooing. Rekorderlig’s silver skaters. Keeping the family together with a toy-tracking chip for Richmond. Direct Line’s return to the UK’s number one motor-insurance provider. Building a £12.6 billion brand with EE. Twenty-seven new accounts. Thirty-two awards. Our people and clients. And the feeling that this could be the start of something great."